A new 'Star Wars: Rebels' character pack has been made available to download for LEGO Star Wars: The Force Awakens gamers. This news was posted on the official 'LEGO Games' Facebook page. LEGO Games have decided to use a LEGO model of Rebels' protagonist, Ezra Bridger, as the signature image for the new DLC pack. LEGO have yet to disclose which Rebels characters will be playable in the game. One would think that the likes of Kanan, Hera, Sabine, Zeb, Agent Kallus, and, maybe even the Inquisitors, would be playable on this game. This is the second character pack DLC that has been released by LEGO Games. In June, LEGO unveiled the first of their downloadable character packs: Droids. 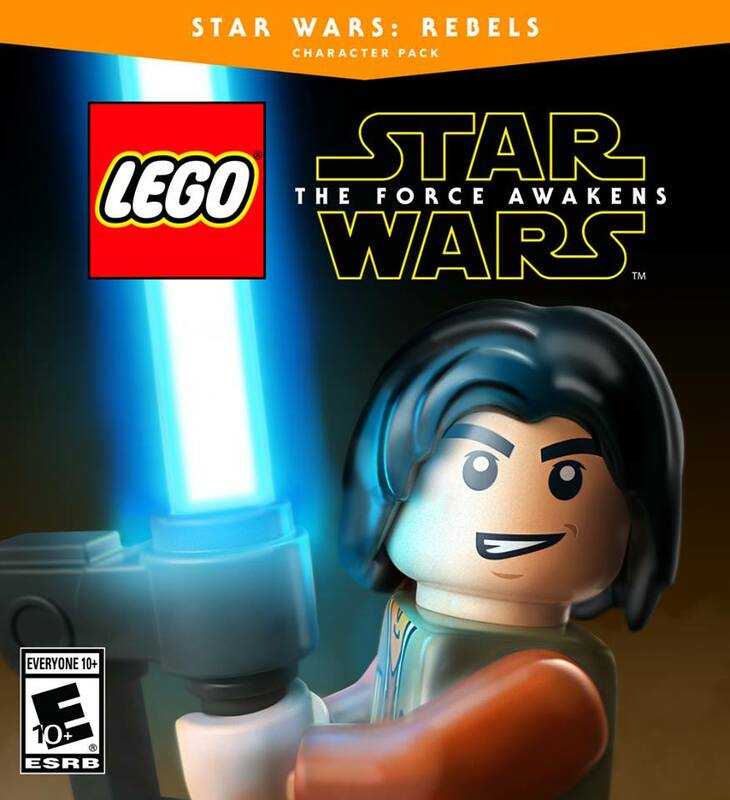 In light of this announcement, which other Star Wars characters would you like to see made available to LEGO Star Wars gamers?